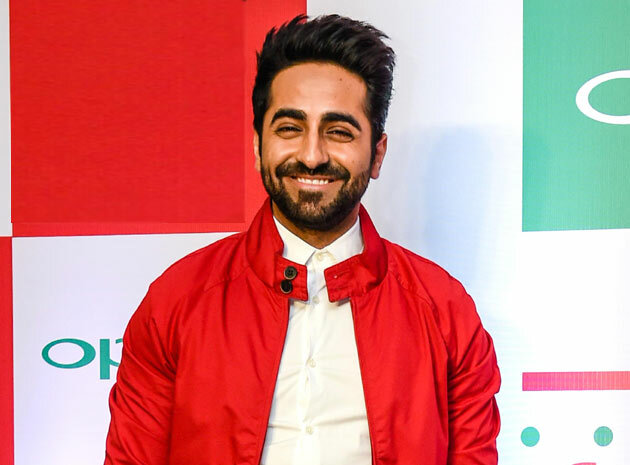 A 2018 Bollywood Survey by Webdunia Who is the popular actor of 2018 asked? Fans voted according to their choice. 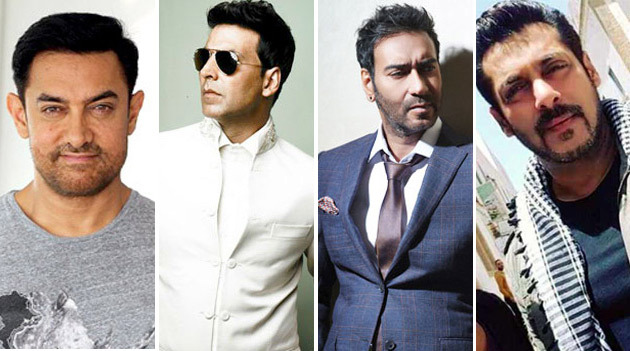 Let's know who is the Top 10 Popular Actor? John had declared Abraham a flop, but through nuclear and Satyamev Jayate, he managed to make the top 10. They got 0.28% of the votes. Aamir Khan's Thugs of India flopped and his popularity also declined. In the top 3, this Khan was ranked 9th after getting 0.85% votes. Tiger Shroff, who achieved a bang through the rebel 2, got 2.28% votes at the eighth position. Tigers are now moving fast. Ajay Devgan got 3.56% votes. His red hit was. He was ranked seventh, which shows that popularity is decreasing. Long after Ranbir Kapoor's Sanju hit This proved to be the biggest hit of 2018, but the votes get 3.70%. They stayed at number six. Congratulations and the success of the induction of 2018 Ayushman is excellent for Khurana. 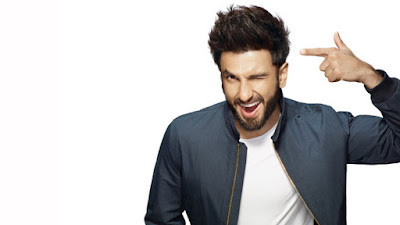 He got the likes of Ajay Devgan and Ranbir Kapoor out of the stars and got 4.41% votes and managed to get fifth place. Although Shahrukh Khan may not have seen success for a long time, but the water remains intact. He got 9.25% votes and in this list, he came in fourth. Ranveer Singh has made a long jump after Padmavat and Simba. His fan followings are increasing. By getting 13.37% votes, they have come in top 3. The popularity of Akshay Kumar, who is making three to four films a year, is increasing. They got second place. Akshay gets 14.37% votes. Race 3 may not have happened, but Salman Khan's influence remains intact. He got 47.94 percent votes which shows how famous and big stars he is. Akshay, who lives in second place, has received nearly 33 percent more votes, proves that the sultan of Bollywood is also Salman.